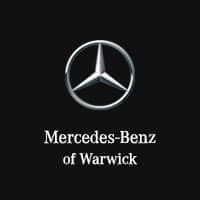 Providence-area drivers shopping for their next luxury sedan can step up their game with both the 2018 Mercedes-Benz E-Class and the 2018 BMW 5 Series. With powerful engines and tons of features to both assist and pamper drivers, there is a lot to like in both models. Compare the two below to find out which one to take home. 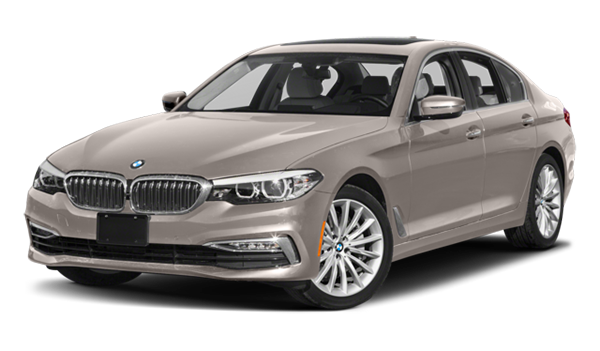 The BMW 5 Series also offers a performance option, the M550 xDrive, with a 4.4L V6 engine delivering up to 456 hp and 480 lb-ft of torque, all-wheel drive, and an 8-speed automatic transmission. The 2018 E-Class interior offers Cranston drivers the ultimate in comfort and luxury, with dual-zone automatic climate control, configurable ambient lighting in 64 colors, and available heated and ventilated massage front seats. The BMW 5-series also comes with dual-zone automatic climate control, and offers ambient lighting in 11 colors. 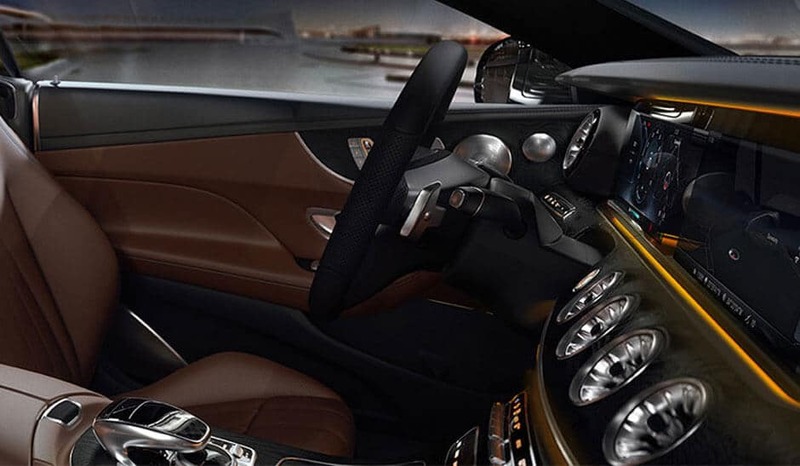 Heated and ventilated front seats are available on the base trim, however massage seat features are not. 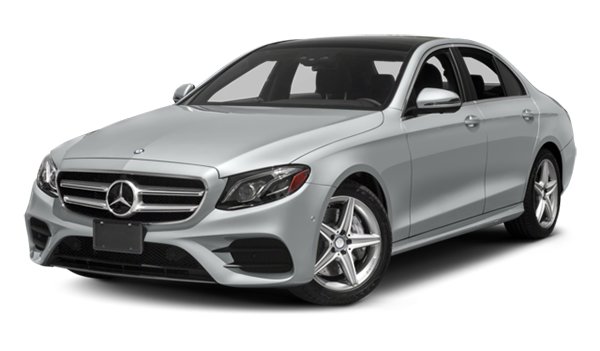 Both the Mercedes-Benz E-Class and the BMW 5 Series bring style and power to Cranston roads, but the E-Class has edges out the 5 Series with its AMG®® engine and interior features. 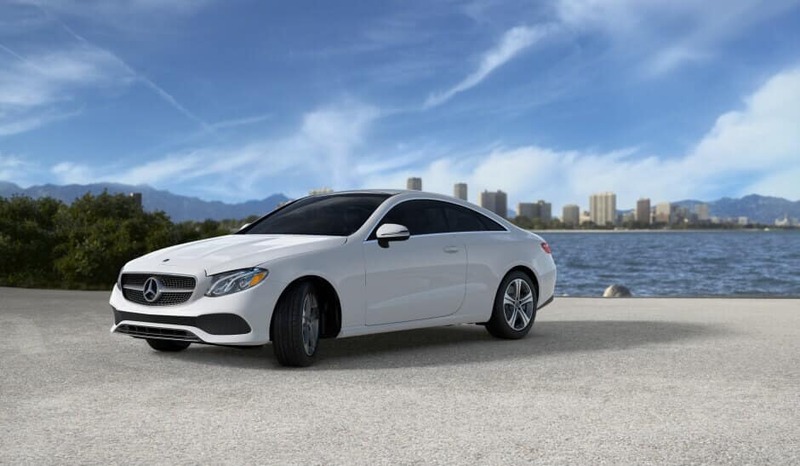 Learn more about Mercedes-Benz E-Class technology, or check out the Mercedes-Benz E-Class vs. Audi A6 and E-Class vs. C-Class to see how this luxury sedan measures up to other models. Be sure to visit us for a test drive to experience Mercedes-Benz E-Class performance in person!